Family Law (Family), Appellate Practice, Commercial Litigation, Banking and Finance Law (Banking & Finance), Closely Held Companies and Family Businesses Law, Business Organizations (Including LLCs and Partnerships), Litigation - Labor and Employment... See More. 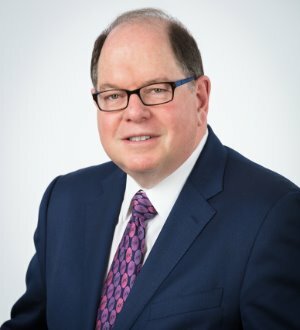 Corporate Law, Entertainment Law - Music, Business (General Business), Wills, Probate & Trust Disputes, Financing & Securities, Real Estate & Land Use... See More. Securitization and Structured Finance Law, Banking and Finance Law (Banking & Finance), Financial Services Regulation Law (Banking & Finance), Litigation - Banking and Finance, Banking and Finance Law (Business)... See More. 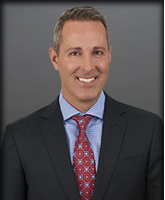 Tom Hoffman is a banking industry consumer regulatory and compliance and a commercial financial restructuring and bankruptcy attorney. Tom offers banking,... Read More. 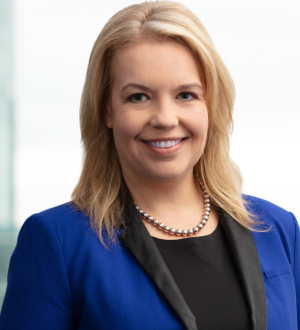 Managing partner of the Minneapolis office and co-chair of the firm’s Asset Revitalization and Special Servicer teams, Connie Lahn represents Fortune 500... Read More. Commercial Litigation, Litigation - ERISA, Litigation - Trusts and Estates, Fiduciary Duties, Business Disputes, Complex Litigation, Civil Litigation... See More. 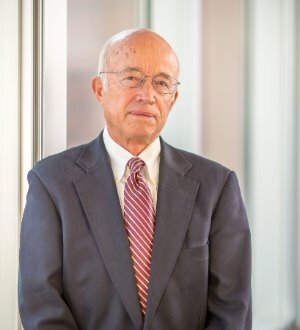 Alan Silver is a litigator with more than four decades of experience representing clients in trust and estates litigation, ERISA litigation, and commercial and... Read More.